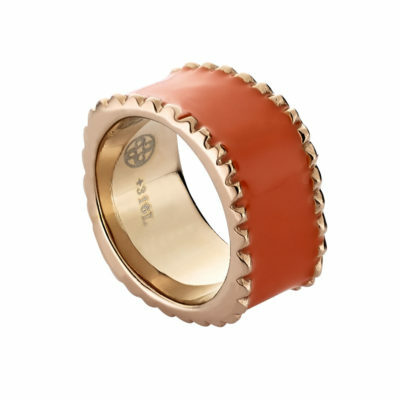 An amazing ring, composed by gold plated stainless steel, is the perfect accessory for every modern woman. 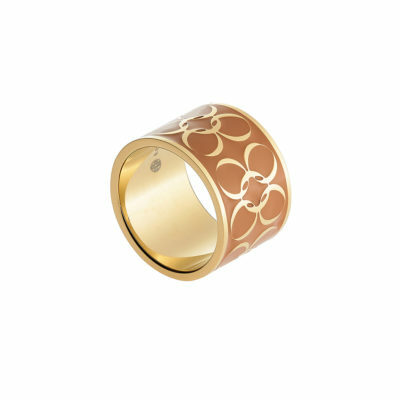 An amazing ring, composed by gold plated stainless steel, is the perfect accessory for every modern woman. 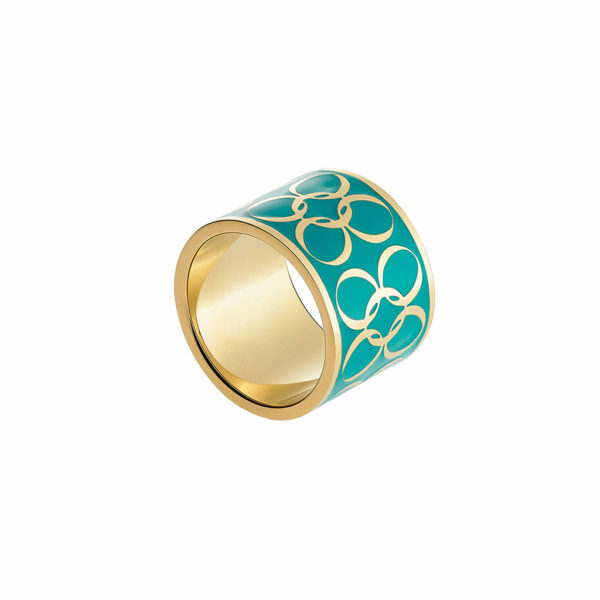 Designed to adorn your finger all day long. 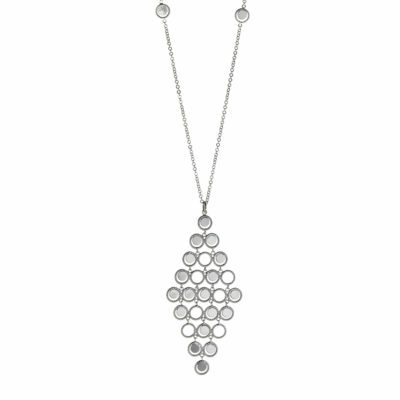 Wear it as a chevalier and you will definitely add a touch of sparkle to your look. 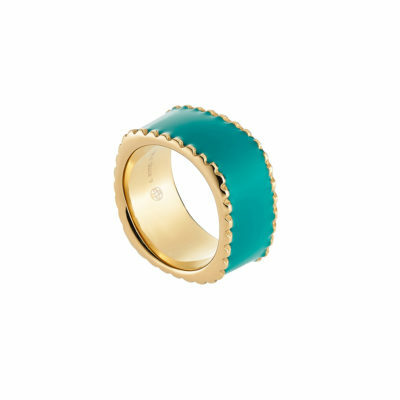 Crafted in new vivid summer colors that will make your outfits more elegant than ever.